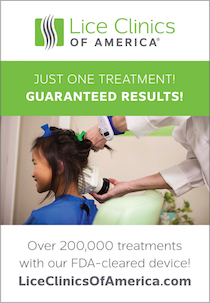 This page is a directory of professional lice removal services in the United States and all over the world. Use it to find help in your area. Listings are organized by continent (the underlined headings), and then within continents by country and/or province. Please contact us using the forms below, if you know of a head lice removal company or service that should be added to this directory.